Howell, located just west of popular communities such as Brick, Wall, and our home of Point Pleasant, is home to beautiful areas like Bear Swamp Natural Area, Manasquan Reservoir and part of Allaire State Park. While Howell is home to some beautiful natural areas, it is also home to the same roof damage and havoc that homes and businesses are impacted with on the coast. Residential communities, businesses, and condominium complexes alike are all at risk of receiving damage — whether it be from wind, falling objects, or the hellish winter storms that are seemingly becoming more common during our East Coast winters. While roof, window, or siding damage is something we would never wish upon you as a local roofer in Howell, we want you to know that when disaster strikes that we are here to help. As your go-to local Howell roofer, 1800 Roof Plus would like to better inform you of the services that we offer in the event that you end up needing them due to unfortunate circumstances. 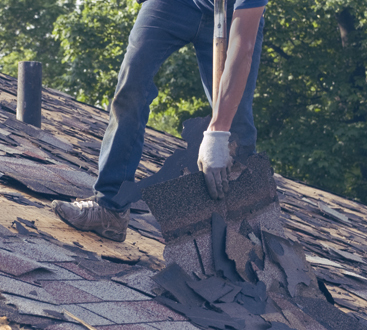 Roofing Services – First and foremost, we are roofers in Howell — after all, it is in our name. Whether you need a roof repair because your flashing is bent, shingles are warped, or if your roof has been punctured by a large falling object, our team of experienced roofers have the tools and skills to get the job done both quickly and efficiently. Has it been 10 years and 20 hail storms since you had your roofing materials replaced? If so, you might want to consider getting a roof inspection that will most likely result in you needing a roof replacement. Regardless of the size of the job, be sure to contact your local roofer in Howell, 1800 Roof Plus. Siding Services – That’s right, we have all sides of your house in the Howell area covered here at 1800 Roof Plus. If you need your siding repaired or repainted, we are your one-stop-shop to having a beautiful and structurally sound home once again. Gutter Cleaning Services – as roofers in Howell we understand the importance of gutters to a roofing system, as when they back up, it is worse than if you weren’t to have them at all. Additionally, the longer you wait to have your gutters cleaned, the more damage they can do. So if you need your gutters cleaned give us a call today, and maybe we can look at your roof too while we’re at it. Window Services – Window installation might be the farthest thing from what you think a roofing company like ours would be professionals at, but we are. If you are interested in saving money with green windows or simply getting larger windows to let more natural light in, we have the tools to get your windows installed both fast and efficiently. Condominium Services – Are you the owner of a condominium complex? We get it, it can be hard to coordinate with roofing companies, siding companies, window companies, and gutter cleaning services — so don’t. Instead contact your local roofer in Howell, 1800 Roof Plus. At 1800 Roof Plus, we embody all things exterior maintenance and repair for residential housing, businesses, and condominium complexes. In fact, we are one of the few roofers in Howell that can, or are willing to, provide multiple services without sacrificing the quality of our work. 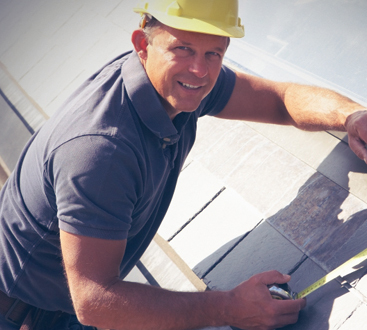 So rather than calling the other guys, call the local Howell roofer that can get it all done for you — 1800 Roof Plus. If you have a residential property, commercial property, or a condominium complex property that needs roofing, siding, gutter, or window services, we urge you to contact our Howell roofing company, 1800 Roof Plus today. With a combination of our wonderful and hardworking staff and our high-quality roofing and siding products, our services are second to none in the Howell area. Whether it be that you need damage repairs or replacement, our roofers in Howell have the experience and know-how to ensure that the job gets done properly. If you would like to schedule an assessment for your property or if you have any questions regarding the pricing or scope of our services please don’t hesitate to contact us. 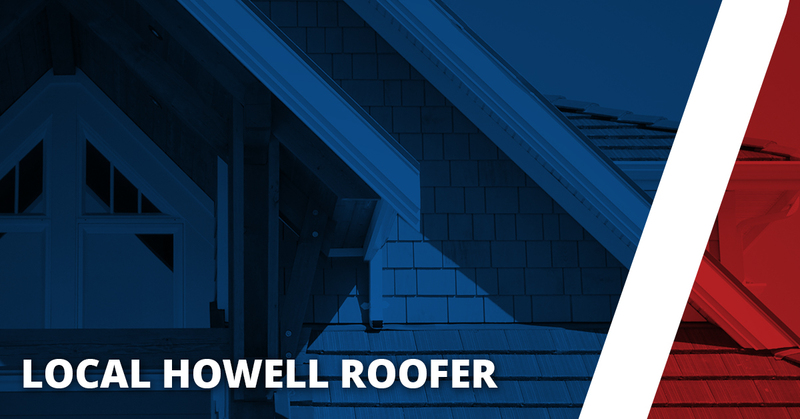 As your local Howell roofer, we look forward to working with you.